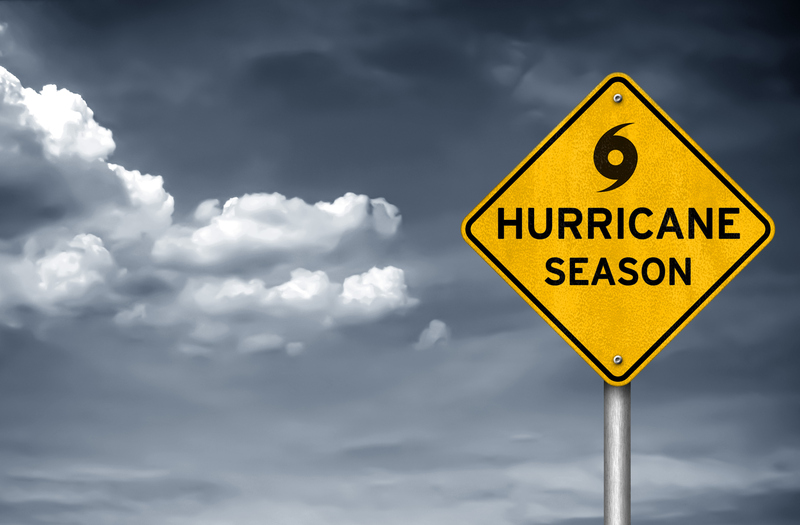 We’re right in the middle of hurricane season and with Hurricane Florence churning in the Atlantic, now is a good time to ask, “Am I really prepared for a hurricane?” There is still time to get necessities together. Do your best to be as prepared as possible because from the looks of it Hurricane Florence will be making landfall in our state of North Carolina. At this point it is a very strong hurricane and will likely cause large amounts of damage. From flooding, wind damage and power outage, there is a lot to think about. With every potential impact of a big storm, most people rush to the grocery store. This is no exception. Try to miss the crowds and go to the store a few days before. This will also help with having a better selection of available items before everything sells out. Nonperishable items are essential because if you lose power, you’ll still have food to eat and drinks to keep you hydrated. When making a grocery list, some items to keep in mind are bread, peanut butter, bottled water, cereal bars, crackers, applesauce, etc. Try to plan for several days of enough food for each member of your family. It’s always better to be prepared than not. Also, make sure any prescription medications are filled. If a refill is needed, go ahead and pick it up from the pharmacy before the storm gets closer. Be sure to fill your vehicle’s gas tank. Look around the house and find flashlights. If you don’t have any, add that to your grocery list. Also, make sure you have plenty of batteries. A first aid kit readily available is also a good idea. Another tip to remember is to have all phones fully charged. Don’t forget your pets! Take a look at the food situation and whether or not you need to head out to the pet store and grab another bag of food for your beloved member of the family. Also, pets will need to have water too so that’s another reminder to grab plenty of bottled water for your household. As far as the outside of your house, it is a good idea to secure any loose items on your deck or in the yard. Hurricanes bring heavy rain and wind, so you want to make sure nothing is able to blow away and possibly cause damage. Keep an eye on the news so you are well prepared for any impact from Hurricane Florence. For more detailed safety info that you may find helpful, click here. Stay safe!